← New BMG Box Set!!! 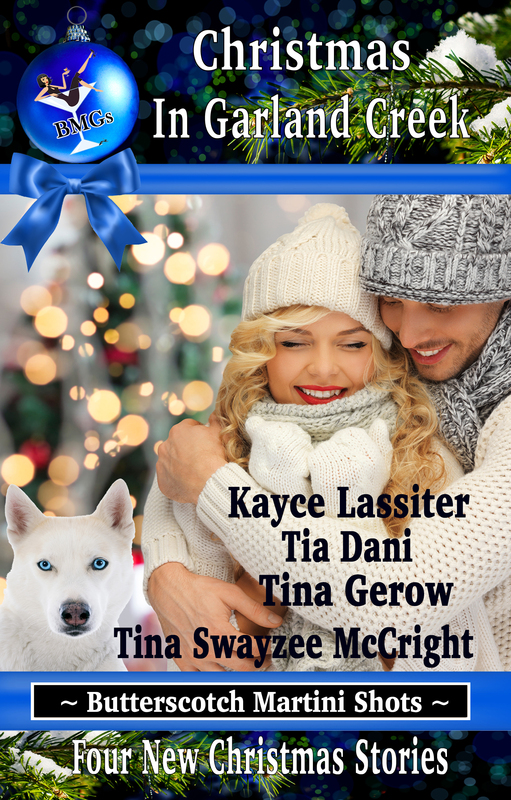 This entry was posted in Books by Tia Dani, Books by Tina Gerow, Uncategorized and tagged Christmas, clean and wholesome, cowboys, dogs, magic, sweet. Bookmark the permalink.